One weekend every Summer, over 100,000 people come to the Yarmouth Clam Festival to try new food, play games, and create fun memories. 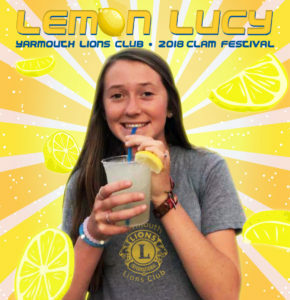 The Yarmouth Lions Club has been participating in Clam Fest for over 50 years, serving up delicious festival favorites, to raise money that directly supports local service programs. The 2019 Yarmouth Clam Festival kicks off on Friday, July 19th, with an opening ceremony on Memorial Green at 10:00am. The festival runs through Sunday, July 21st, with plenty of food, crafts, rides, games, music, and family-fun events. 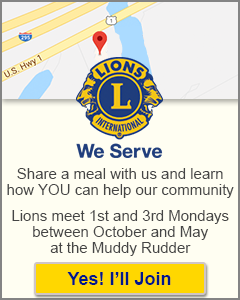 Each day has something different to enjoy including a kid’s fun run race, a clam shucking contest, the Firefighter’s Muster, the diaper derby, a U.S. Cycling race, and the new Main Street Rumble auto show.